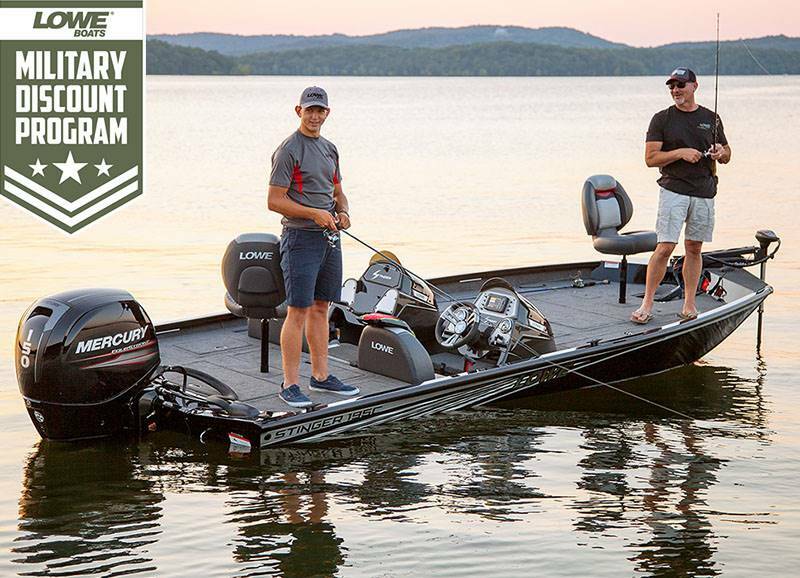 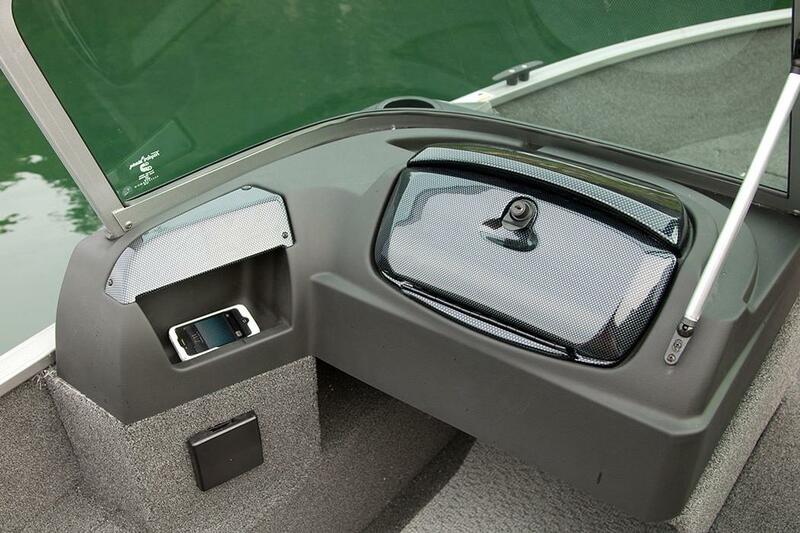 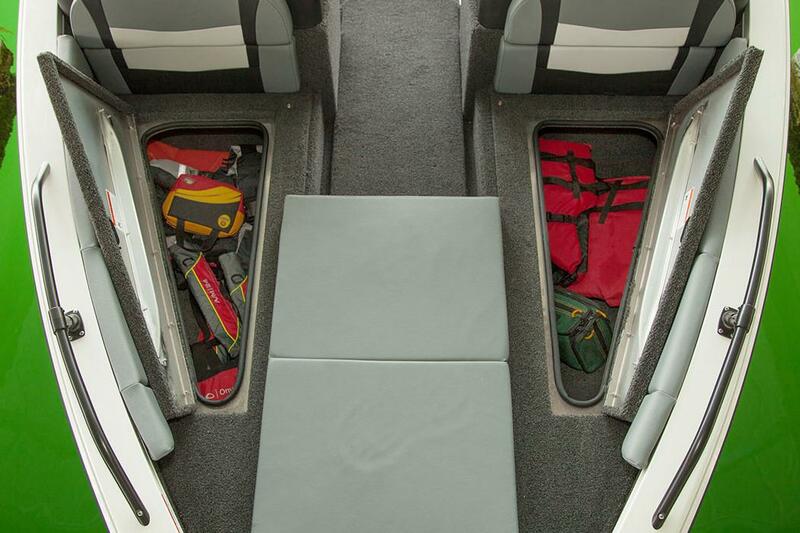 Grab a wakeboard or a fishing pole and hop on the Fish & Ski 1800 to get empowered. 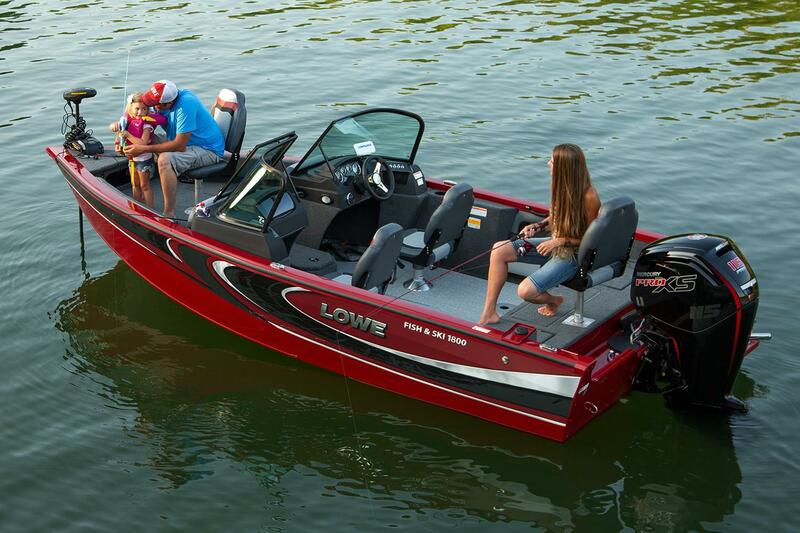 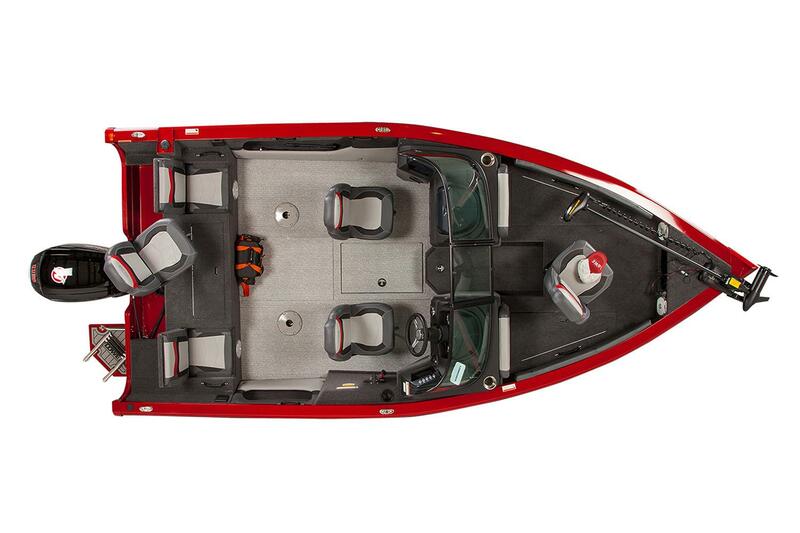 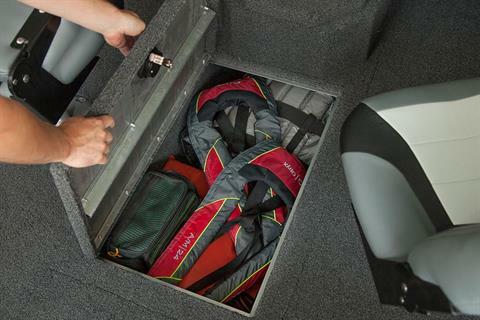 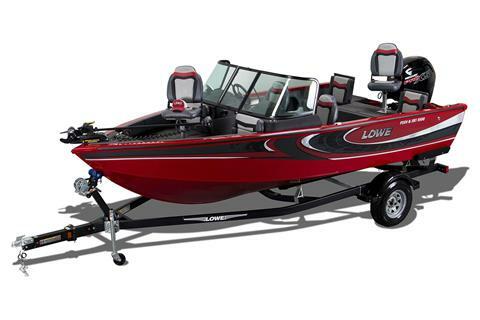 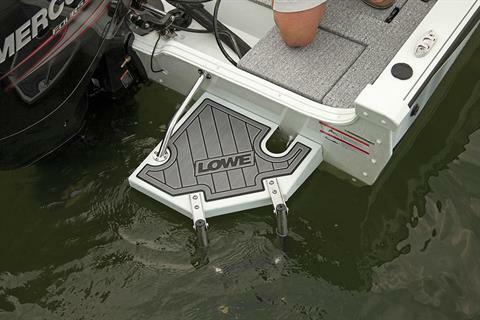 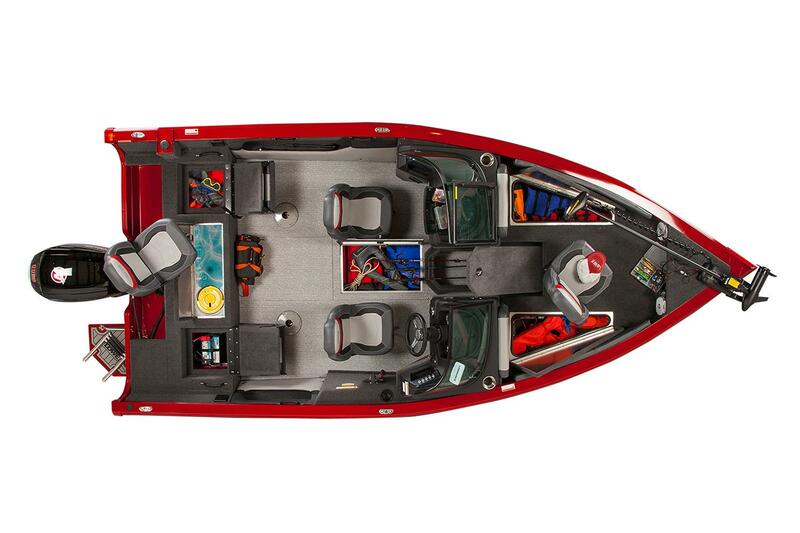 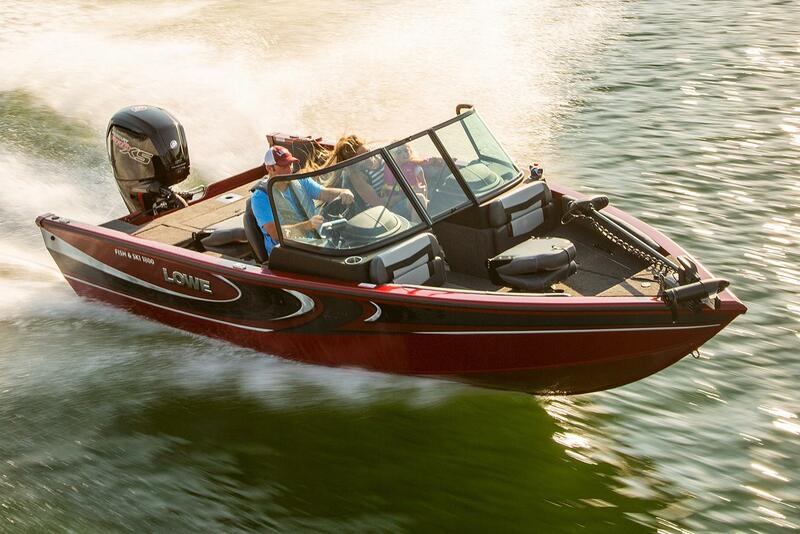 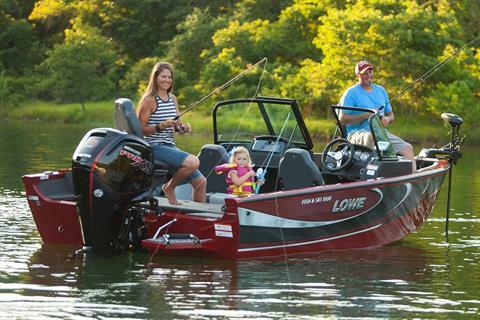 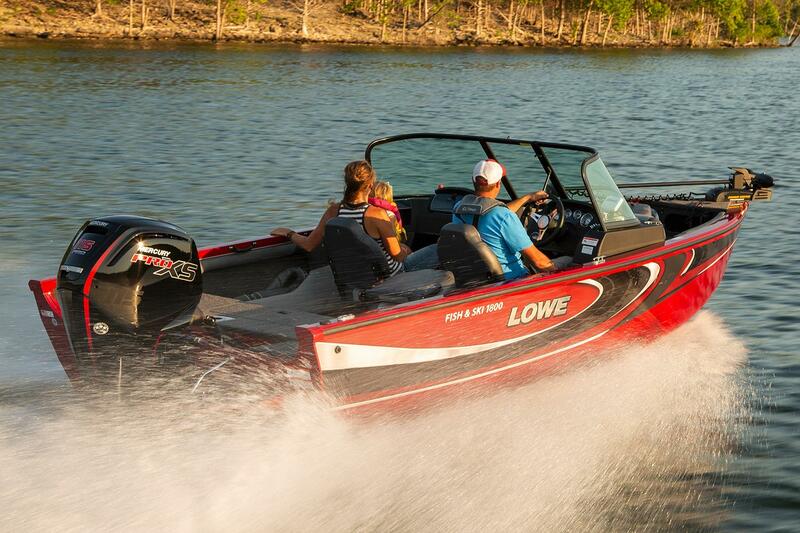 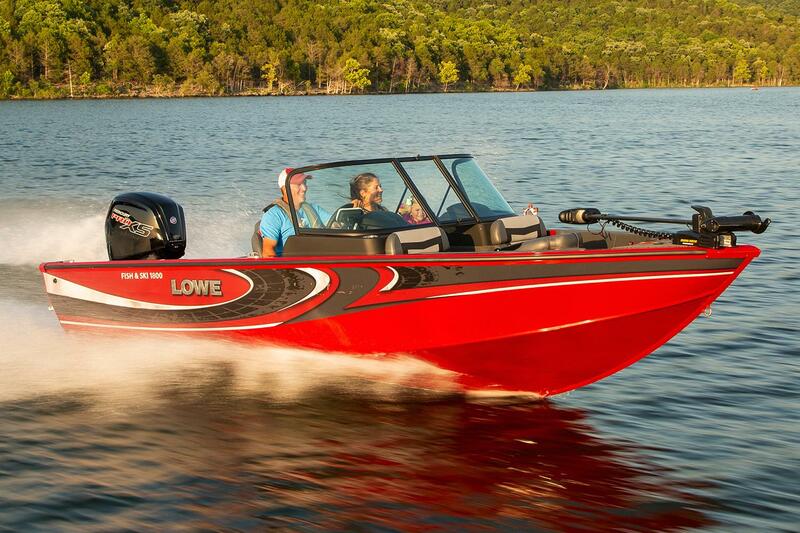 The versatile, family-friendly Lowe FS 1800 is equipped for all-day water sports fun as well as serious fishing action. 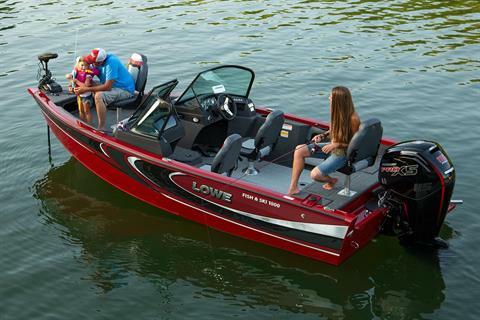 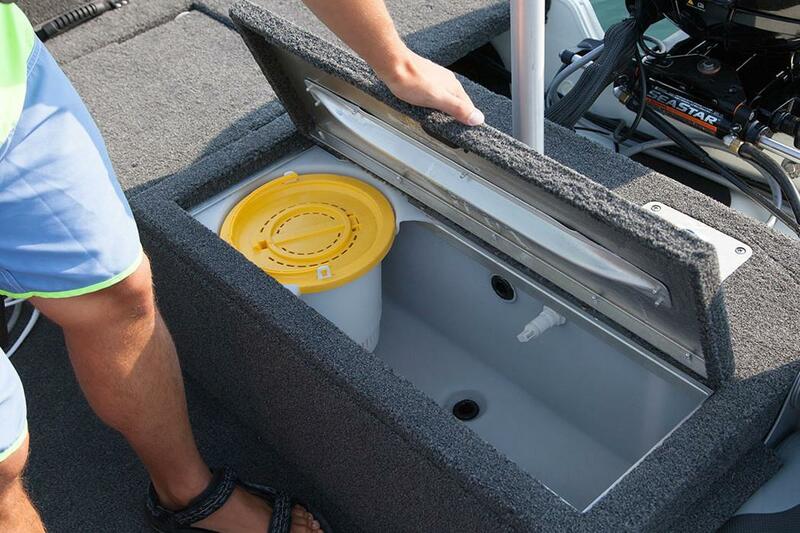 Its top-quality fishing features arm you for catch after epic catch. And with comfort-minded amenities and loads of room to relax, the FS 1800 goes the distance for each family member’s personal preferences. 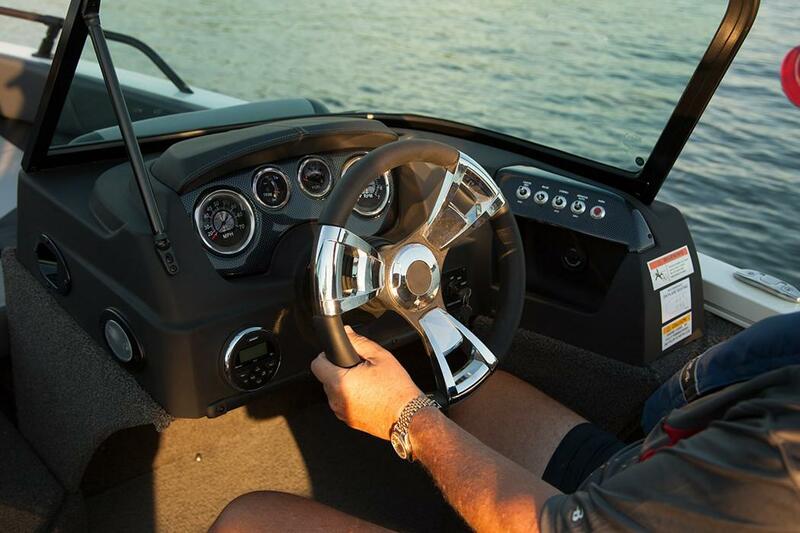 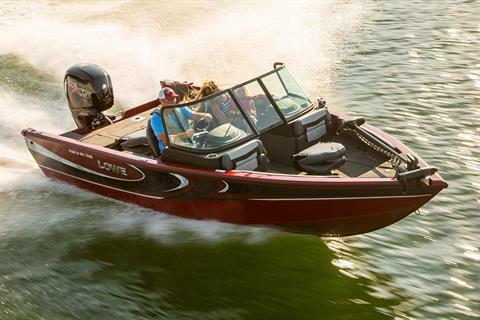 Get behind the helm of an FS 1800 and see for yourself why Lowe Boats has taken home a whopping 26 Customer Satisfaction Index Awards! 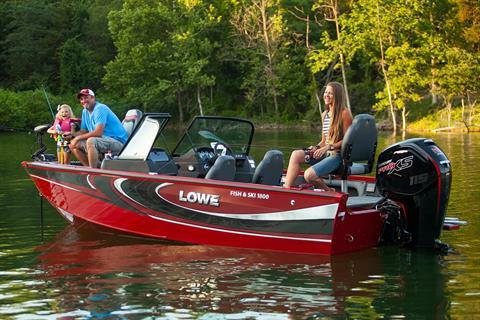 Fish, ski and do it all with Lowe.